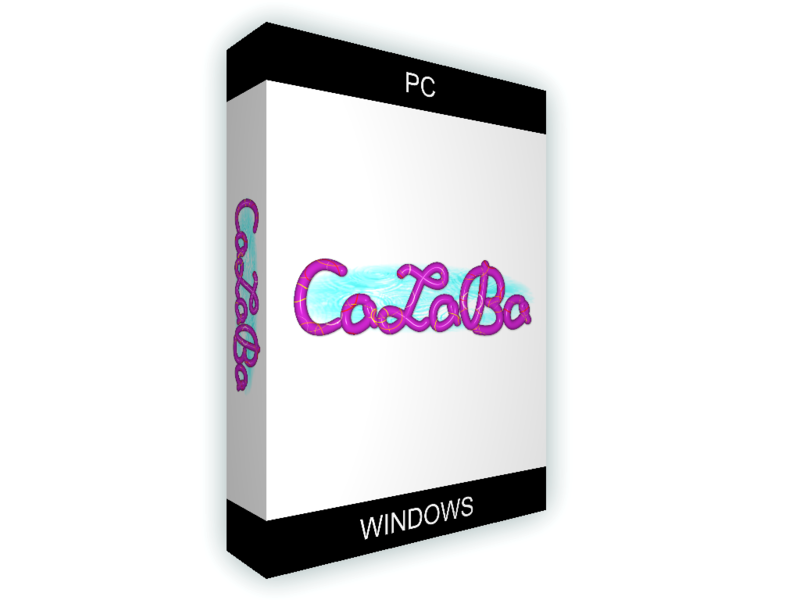 Here is the download of the .iso installation file with the CaZaBa 1.11 files 30 days time-trial, including the user manual. Corrected import of models from .OBJ files. Added rendering of composition of UV coordinates of models with the same material. Improved extended selection with smoother curve. Added sign of the currently active viewport. Fixed displacement mapping in complex geometry. Repaired textures generation and shadow casting. Added option for setup program's workspace directory. Added hotkey for fast switch to free view. For better clarity, default values are added to body build. Added hotkeys Ctrl+A for select all and Ctrl+X for selection inversion. Repaired generation of fur texture preview. Repaired material preview in terrain mixer. For easier entry into numeric fields, values are automatically marked when cycling by TAB key. RAM: 1GB – the value is just tentative and depends on the amount of data really loaded into the scene. HDD space: 512MB – the value is just tentative and depends on the size and number of textures loaded into the "TEMP" directory of the program. Graphic memory: 2GB for render resolution in Full HD. Operating system: Microsoft Windows 7 32-bit or newer. Internet connection - in MS Windows 8 and later, it's needed for installation of the Microsoft .NET Framework 3.5 interface which the operating system performs automatically online. Graphic memory: 4GB for render resolution in 4K.